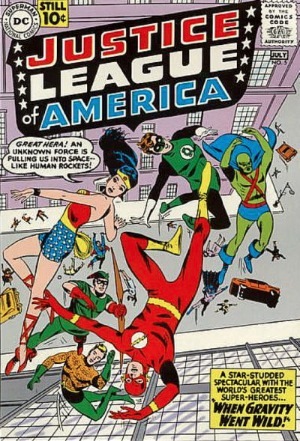 Justice League of America comics have been around since the dawn of the 1960s. 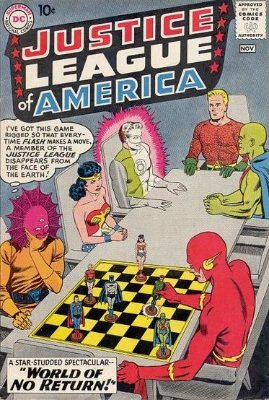 But the Justice League heroes were all favorites of the DC Comics stable long before that. At last, the Justice League movie has driven early and key appearances to record levels. Check out the prices below, and get in touch if you have JLA comics to value. 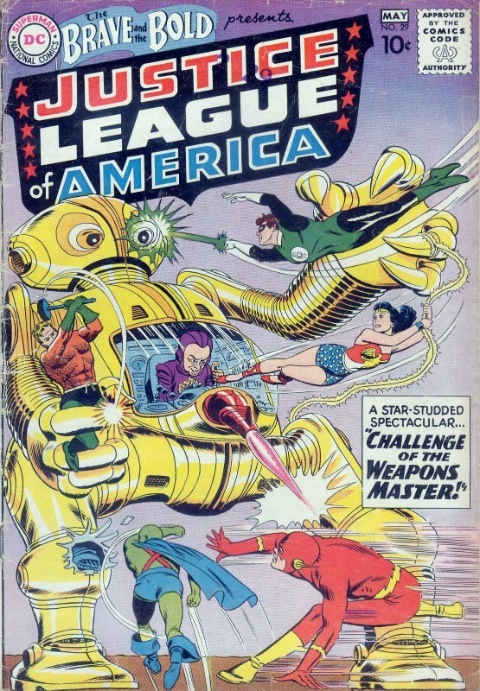 Early into the Silver Age, 18 months before Fantastic Four #1 launched the Marvel Age of Comics, Brave and the Bold #28 saw the first appearance of the JLA. This is a very desirable comic book to find. As long as it's complete, this comic is worth at least $300. See prices now. 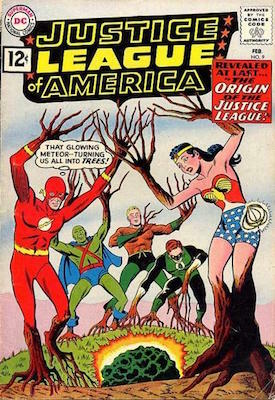 Founding Justice League members were Batman, Superman, Wonder Woman, Aquaman, Martian Manhunter, Green Lantern and Flash. It's easy to see why this super-team would have been popular with comic book fans -- something for everybody there! The comic also saw the first appearance of Snapper Carr. 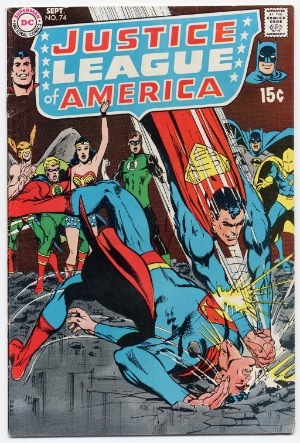 Have Your JLA Comic Books Valued! 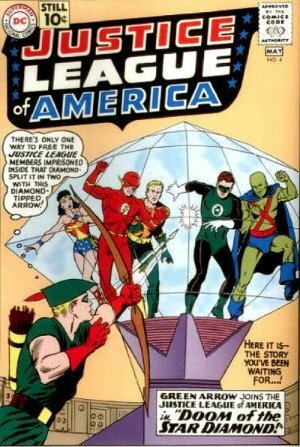 If you've found old comics featuring the Justice League (including Brave and the Bold #28, #29 and #30), then click here to have them valued FREE by Sell My Comic Books! 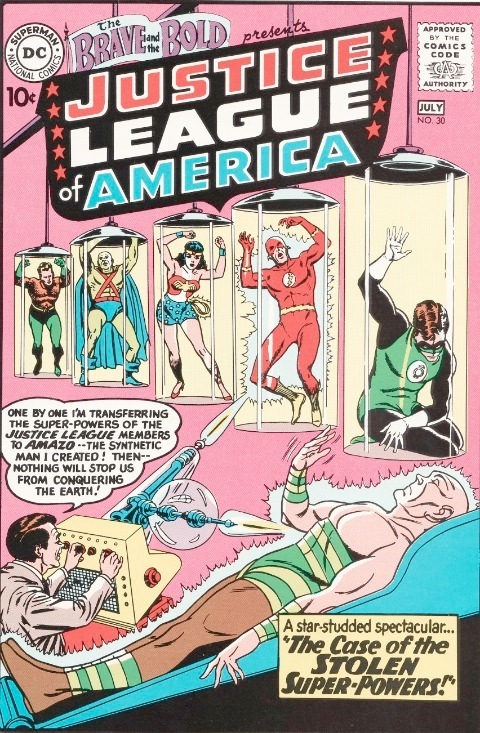 Brave and the Bold #29: second appearance of the Justice League of America. Click here to find current market prices! The following month, Brave and the Bold #29 followed up the successful debut. Sci-fi was pretty popular at the time, so the robot cover would have pressed the right buttons. Justice League of America comic book collectors want this to be at least very good condition before adding it to their collection. Lower-grade copies are definitely sluggish movers. 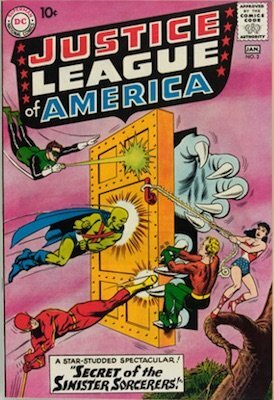 The third and final (for now) appearance of the JLA in Brave and the Bold #30 saw them fight Amazo. 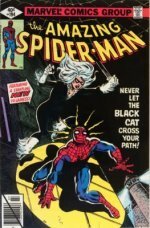 You'll need to find this comic in solid mid-grade (around 5.0 to 7.0) to have something worth hundreds of a dollars, but a complete copy in poor shape is worth about $50. Check out market values here. JLA #1 is on our 100 Hot Comics list. Click to find out why! 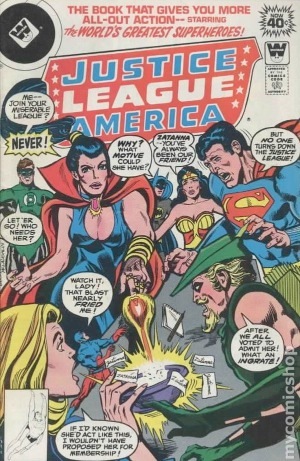 A few months after the successful tryout in Brave and the Bold, the series got off to its official launch with Justice League of America #1. If you've found a copy of this desirable comic, then you're in luck. Well done! It's really increased in value in recent years. Click to see current prices. If you'd like us to assess the value of your JLA #1, then submit it for a free appraisal here. See the IMDB for the Justice League movie here. JLA #2 continues the story from issue #1. It's also got decent value, though nowhere near as exciting a find as #1. Unlike some Silver Age comic books, though, it's worth something, even in badly beaten-up shape. Click to see current values. 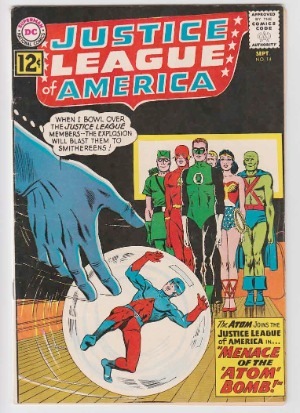 If you'd like us to assess the value of your JLA #2, then submit it for a free appraisal here. We'll give you a value and make you a Dollar offer if you wish to sell. JLA #3 is very hard to find in higher grades, because the black cover shows any imperfections on the surface. There are only six copies known at 9.0 or higher (three are graded 9.4 by CGC). The good news is, it has some value even in very good to fine shape. 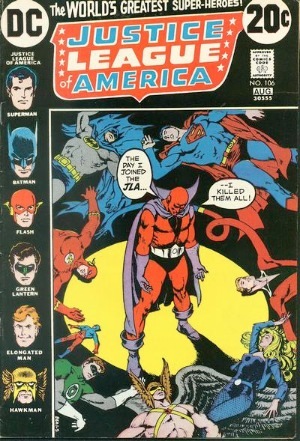 If you'd like us to assess the value of your Justice League of America #3, then submit it for a free appraisal here. Here's a surprising switch of gears away from the JLA comic books. 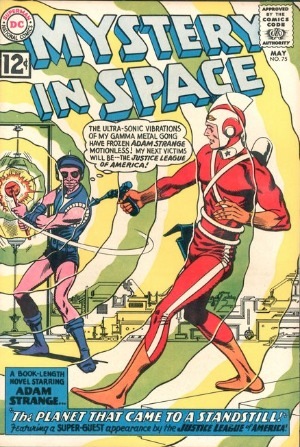 Mystery in Space #75 is the story sequel to JLA #3. Technically it belongs in the series before issue #4 (see below). There are many more high grade copies of this comic than JLA #3. It's a decent find, but far less valuable than JLA #4. If you'd like us to assess the value of your Mystery in Space #75, then submit it for a free appraisal here. Here are some crucially important early issues in the Justice League history. 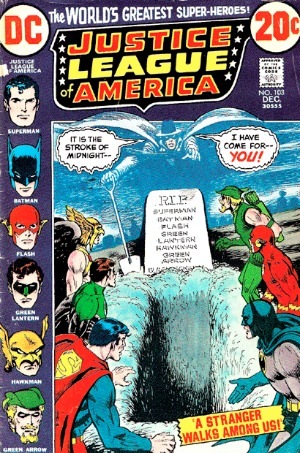 This is an important milestone for the Justice League of America comic book. It's not as valuable as issues #1-3, but it's certainly a decent find. Click to see current values. We'll value your copy of JLA #4 if you wish. Click to send us photos (front and back cover are best). We'll also offer to buy your comic if you want to sell. 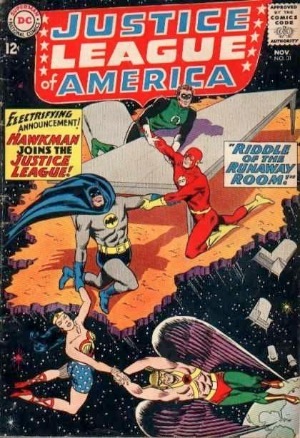 JLA #5 is a classic comic book cover in my opinion. "When Gravity Went Wild" -- very cool idea! It's also the origin and first appearance of Dr. Destiny, which gives the book some additional market value. Found one? Click here to send us photos of your comic. We'll value it and make you a cash offer if you wish to sell yours. 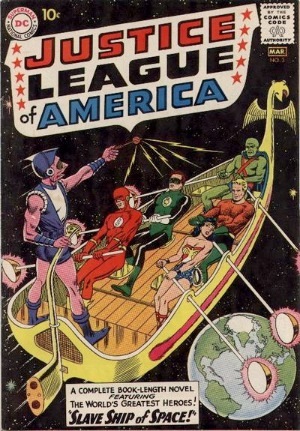 JLA #9 is the first origin of the Justice League in comic books. This makes it a must-have for fans of the JLA comic books. 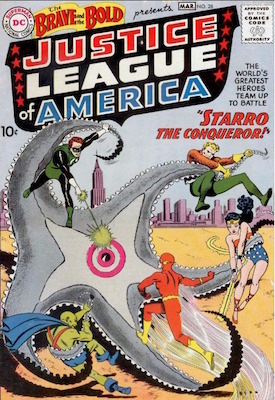 It's also a very cool cover (like so many JLA covers from the early 60s). Check out current market prices by clicking here. We'd be delighted to offer you cash if you have a JLA #9 in your possession. Please click here to send us photos, and we'll value it for you, free of charge. 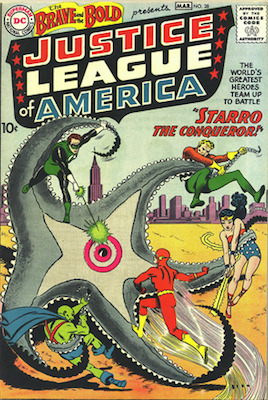 JLA comics have seen a host of characters over the years. Below is a list of Justice League characters and their first appearances in the team. 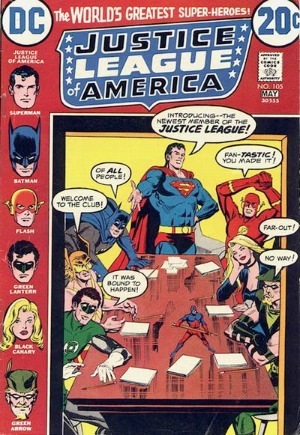 Asterisked* names indicated founding members of Justice League of America from the first appearance in Brave and the Bold #28. 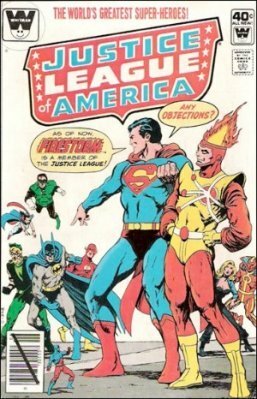 Here are the other comic books in the JLA series where a new member joined the group. Click any book to check current market values. 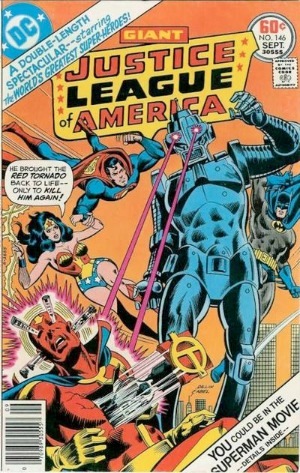 Have Your Justice League of America Comics Valued Free! If you have found JLA comic books and want to sell them, or value them for insurance, then contact us here. We'll be happy to look at pictures and tell you what they're worth today. Learn the value of individual comic book heroes in the Justice League of America team. Justice League! The movie has driven prices of this book to record highs. 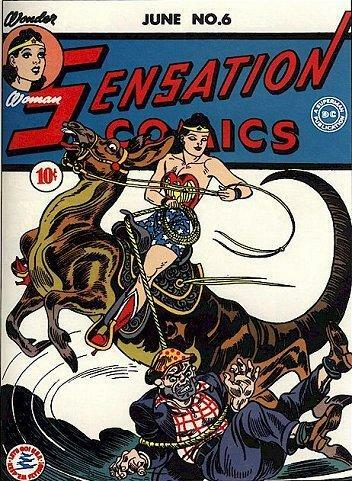 If you've found a stack of old comics featuring Wonder Woman, then we'll help you value them. 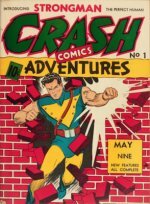 Titles to look for: All-Star Comics, Sensation Comics, and Brave and the Bold. 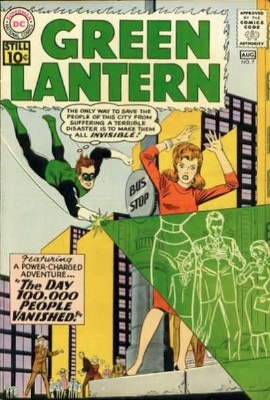 Find out what the key issues of Silver Age appearances of Hal Jordan, the new Green Lantern, are worth today. 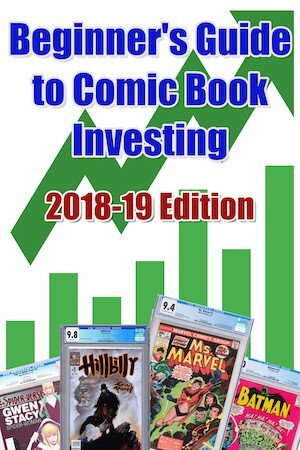 Value, Insure or Sell Comic Your Books Today!